Lily's Garden McLaren Vale Shiraz, 2005, is a rich wine with richness and power yet slightly more elegant than the previous vintage. 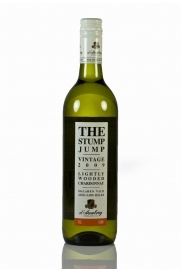 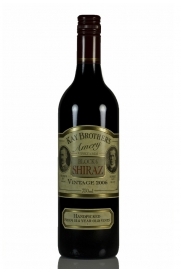 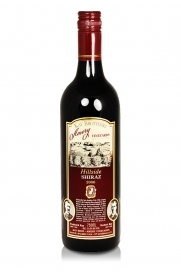 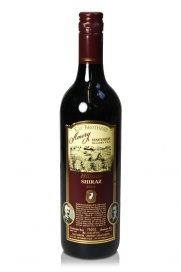 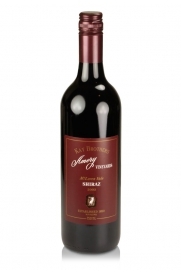 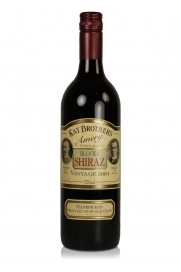 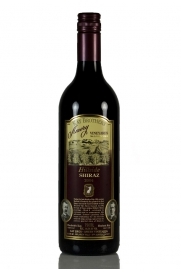 This is another great Australian red from the famous Kay Brother's Winery and from their equally great Amery Vineyards. 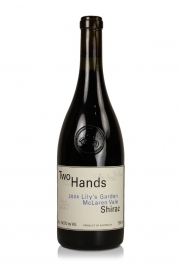 Very dark purple in colour, this is a medium-bodied wine that has had ample time to age and allow the tannins to properly integrate themselves.